Your online favorites find a home in the South! 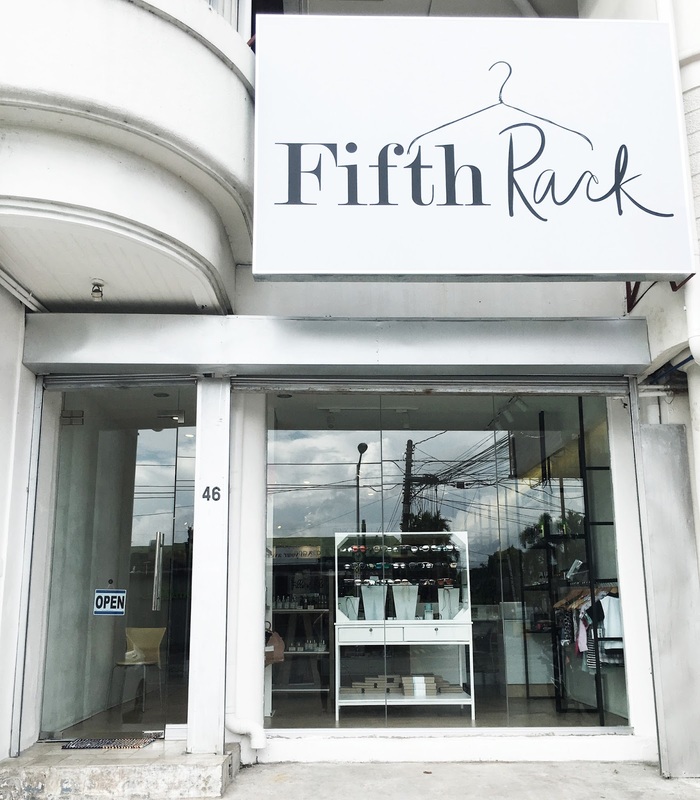 Fifth Rack is a fashion and lifestyle concept store which provides a home for local entrepreneurs looking to house their brands in a physical location. 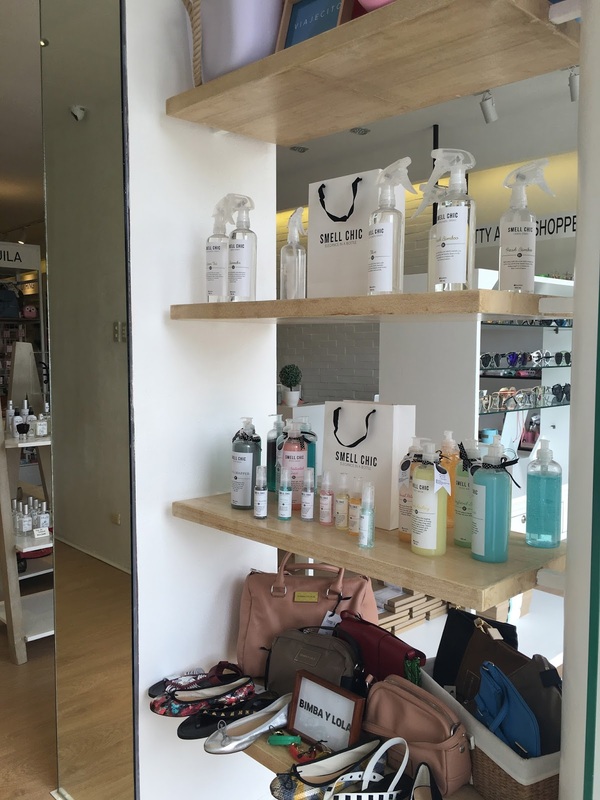 Albeit most of the tenants are based online, product experience is still different when interaction takes place. This is where Fifth Rack comes in- finally, a haven for our favorite online and bazaar based concepts, all under one roof. Fifth Rack currently has 35 brands, including Ornamento, Felicity, Fille et Fils, Lucid Clothing and more.